It took awhile but Sarah and Gwen got the editing done. History And Mystery Oh My! 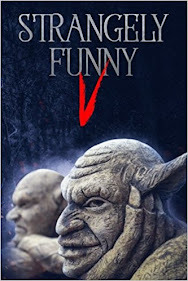 is now available as ebook for both Kindle and Nook (and other EPUB readers). My story "The Dread Secret of the Battle of Los Angeles" made the grade. Woot! Pricing is $2.99 a download. Tell your friends! Surprise your enemies! Wake the neighborhood! Dance, people, DANCE! The Ocean Dancers still needs a rough draft completed. I just gotta keep updating here. Letting you know. I've got to get Sam and Dione to a night on the town in Virginia Beach. Be right back. 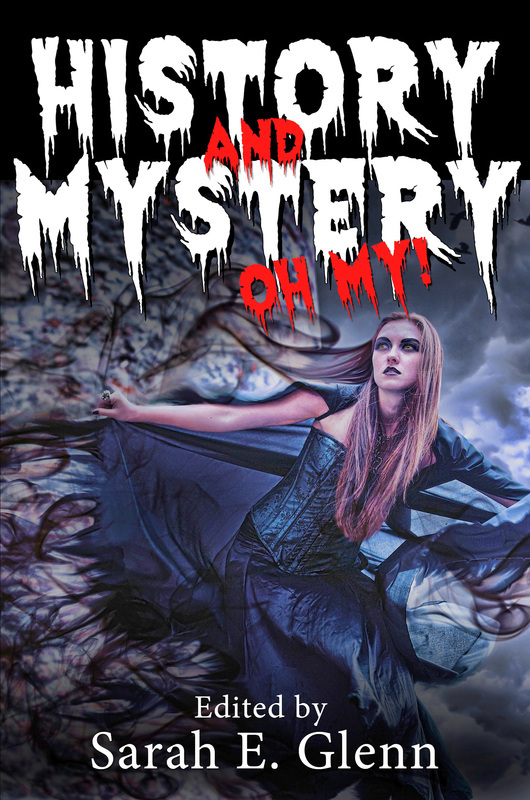 In other news, the Mystery and History anthology is set for publication soon. Starting up hopefully my third year as the reference librarian at Bartow. Restarting my umpteenth year of trying to get more stories from my superhero 'Verse written. I broke out the old timeline and character sheets from before and am looking at getting pieces of the stories done to build towards a full work. So how does 2015 look for you?